does affect the lighting in any way? Only if you get paint on the cutoff part of the shield. Then it will effect the sharpness of the cutoff and light may refract differently over it. Other than that, output is not effected. 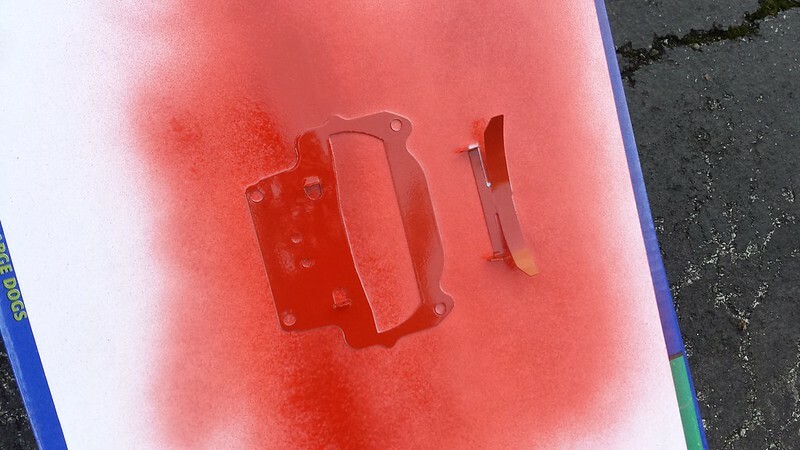 I think I'll probably powder coat the shields on my next retro if I do anything with them. I always throw some painters tape on the top part of the shield. If you don't do that then you could always lightly sand the top of the shield. Anyone have some painted their shields orange and mind showing them off? I'm definitely painting mine for this retro and since I'm running the Demon Eyes XSB in them orange would be a perfect color. 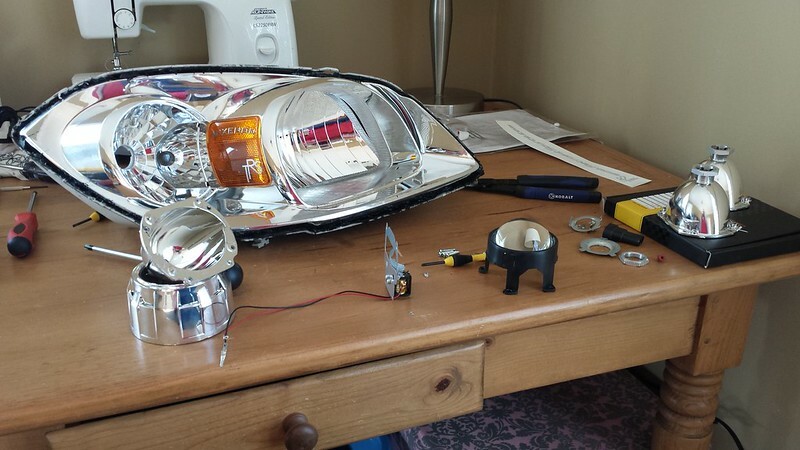 Working on my second retrofit for my Silverado. I have the D2S 4.0. Going to lower the step, but I was looking at doing this mod. I bought color match paint in a rattle can to do some color matching of the shrouds. I'm not sure at the moment if its high temp, but would it work for the shield? I had it on the shrouds of my previous retro with no issues, so just wondering if it'd be good on the shrouds. Thanks in advance. Not great since the paint will discolor from the heat and look yellow and gross. In my attempt I even used VHT paint rated to 2000°F and it still yellowed. Even initially the effect is pretty much unnoticeable. It's best to use vibrant colors like neons.